All of us have our own versions of the perfect proposal. We want it to be cute, surprising, and insanely romantic. 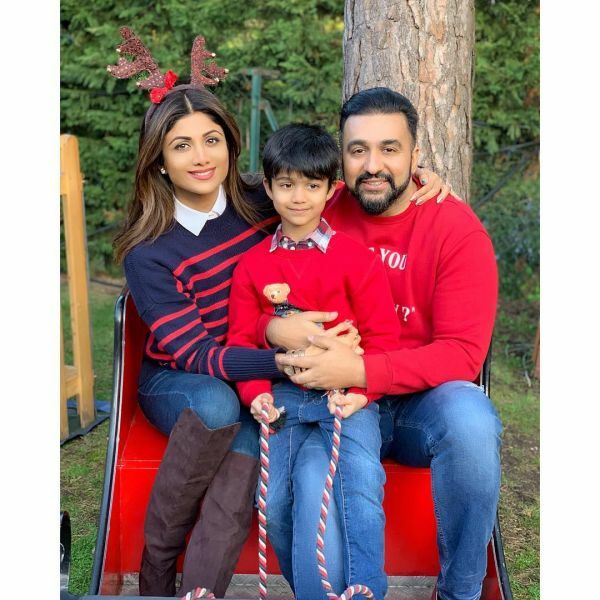 Bollywood’s fitness guru and the sexiest diva, Shilpa Shetty, is one of those few lucky women who had a dreamy proposal, thanks to husband Raj Kundra. 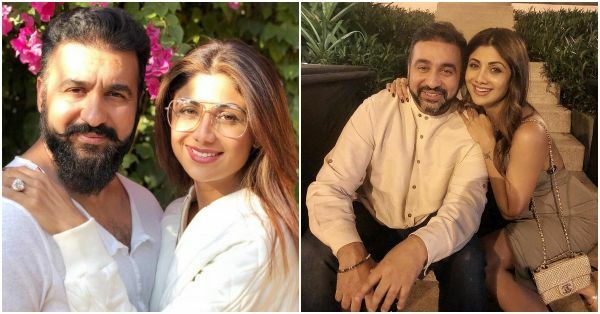 The actress took to Instagram, on Propose Day, to reminisce the memories of the special day with her fans and it sounds right out of a fairy tale. Sharing a picture from her special day, Shilpa wrote, “Major throwback..this picture from 11 yrs ago when you proposed to me .. still remember you booking out the whole banqueting hall at Le Grand Hotel Paris..telling me it was just early supper at a friends, and you surprised me with a “ring” under the cloche and went on one knee with live musicians playing #ladyinred when I entered, the setting , Paris♥️ ..Ufff!! That proposal was straight out of my (every girls) dream.. You continue to manifest all my dreams into reality since then. Seeing you recreate that shot in #Teriyaad ( your 1st directorial venture)just made me sooo mushy.. lots of memories.. Cookie you are my Valentine now and forever..Congratulations on another feather in your cap @rajkundra9 ,🥳🤗Congratulations @muzikonerecords@robin_behl14. Raj will soon be making his directorial debut in Rahat Fateh Ali Khan’s music video titled Teri Yaad. The video will star actress Anita Hassanandani and her husband Rohit Reddy. The actors will recreate Shilpa and Raj’s proposal moment and the cute beginning of their happily ever after. Shilpa also shared a screenshot of the video, just below her picture and we can see Anita wearing a red dress similar to what Shilpa wore on the same day 11 years back. The couple and the ambience bear a striking resemblance to the real-life version of the story. Shilpa Shetty got married to her businessman husband raj Kundra in 2009. The couple has a 6-year-old son Viaan.